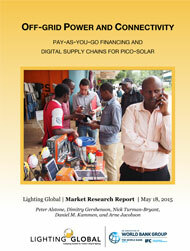 The solar device market in Pakistan is in its early stages. There are very few formalized distribution channels and many products are low quality. However, the potential is massive. Pakistans economy is growing quickly while low-income families, both urban and rural, are aspiring for a better life. Quality-assured solar devices have the potential to meet a growing market demand for clean, sustainable, and affordable lighting solutions for underserved and off-grid consumers in Pakistan. The country vibrant private sector and its active microfinance scene make the potential market for off-grid solar products vast. However, for real market development and growth, it is important to have access to pertinent, current and detailed information to aid companies in their decision making process, right from consumer behavior to rigorous impact studies. 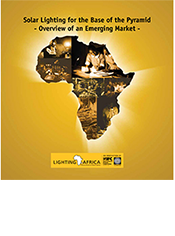 The Lighting Asia/Pakistan program provides industry with specific and relevant, information through its detailed market assessment reports and studies, amongst others. 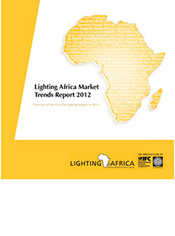 Information regarding the off-grid lighting market, gathered and analyzed specifically for the purpose of accurate and confident decision-making is critical in determining market opportunity, market penetration strategy, and market development metrics. 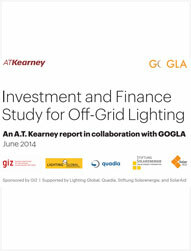 The objective of this report is to identify potential partners in the microfinance industry for Lighting Pakistan associates (manufacturers, distributors and other stakeholders) and provide insights regarding the current state of the industry, the barriers it faces, and its potential in offgrid renewable energy financing. 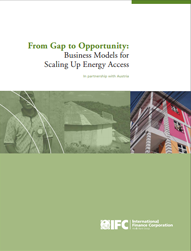 It also discusses the potential for off-grid solar pay-as-you-go (PAYG) devices, and existing networks that can be leveraged for the successful uptake of the technology. 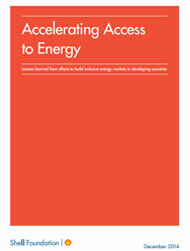 You can download the summary of the report here. 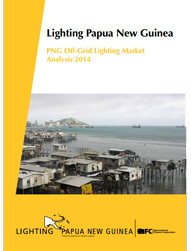 The full report is available to our associates. 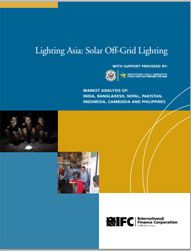 The Pakistan Off-Grid Lighting Consumer Perceptions Study was conducted to provide insights into the Pakistan lighting market for industry players and other stakeholders, including policy makers, providers of consumer finance, such as banks and microfinance institutions (MFIs), as well as manufacturers of quality solar devices. It focuses on the key findings of IFCâ€™s market research and field research conducted by consultants Grant Thornton Pakistan. 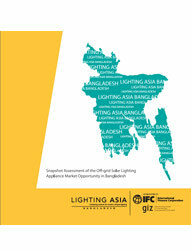 This report also provides recommendations for industry players looking to enter the Pakistan market and achieve scale.